Get the news from RT on censorship, which is the suppression of free speech or control of the information and ideas circulated within society. 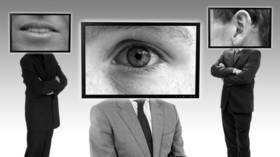 Find the news and stories on the reasons why governments and private organizations resort to censorship. Usually the reason of engaging in censorship is consideration of certain material to be controversial, harmful, inaccurate, or “inconvenient.” Read RT.com to find the news and articles on the history of censorship. Throughout centuries censorship has been a hallmark of dictatorships. Yet censorship can be used in order to ensure internal and external security of the country, stability of its system, respecting human rights and freedoms. Censorship can be political, religious, used in educational terms, creative, self-censorship, etc. Find the news on RT about the censorship in the modern society. Very often we hear about it is being used in mass and social media, including Facebook, Twitter, and others. Find the news on views and comments of the prominent people on censorship nowadays. Many claim that censorship is a threat to both left and right wings. In summer 2018 right-wing commentator Alex Jones, considered by some to be quite controversial, was banned from Twitter. Many experts called Twitter’s action the end to the censorship. 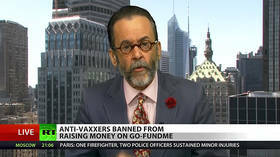 Crowdfunding platform GoFundMe’s decision to ban anti-vaxxers is discriminatory and hypocritical, media and legal analyst Lionel tells RT, even if the selective censorship by a non-governmental body is –strictly speaking– legal. A group of ex-spooks is suing the Defense Department and spy agencies for the right to publish books on their careers without being subjected to arbitrary censorship that favors tales depicting the government in a favorable light. An anti-abortion box office movie has had its Twitter account restored after a temporary and unexplained suspension, which sparked outrage and fresh cries of ‘censorship’ online. New Zealand’s chief censor has banned mosque shooter Brenton Tarrant’s white supremacist manifesto, as well as videos of his violent rampage. 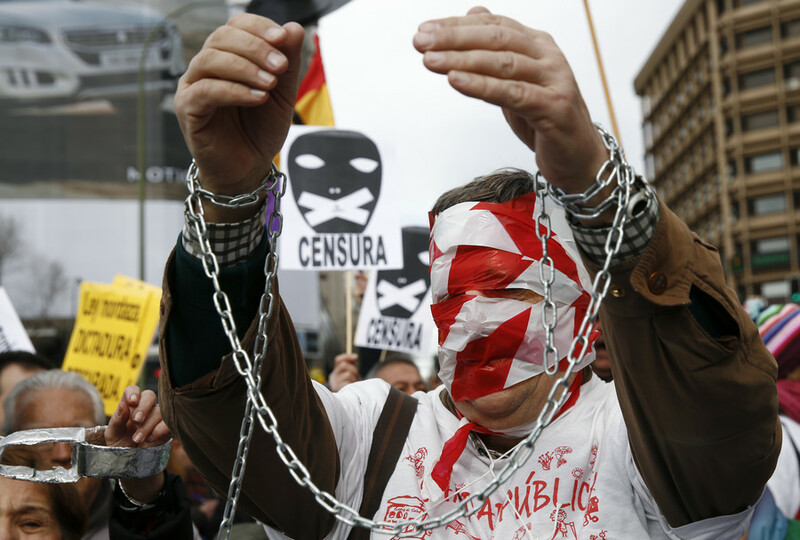 The bans have ignited a debate over free speech in the grieving country. Republican congressman Devin Nunes announced he will file a $250 million lawsuit against Twitter for its alleged “explicit censorship” of conservatives. Nunes’ complaint is one of many against the social media giant.